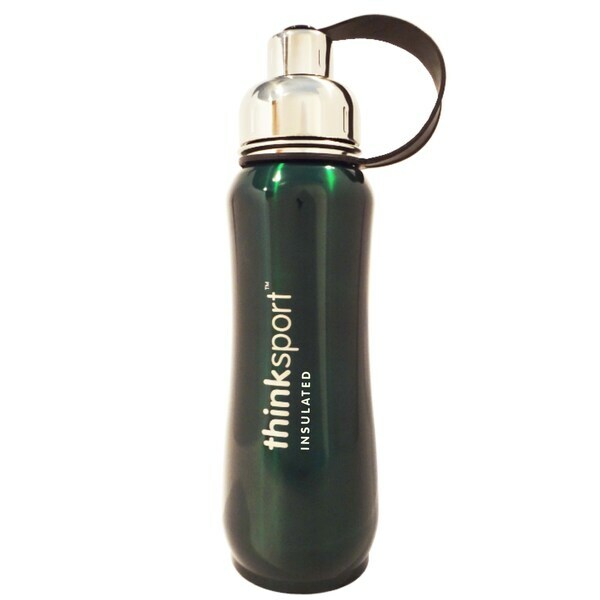 Featured in a charming green color, the ThinkSport Insulated Water Bottle is the perfect companion for exercise, hiking and long trips. Its double-wall, vacuum-sealed stainless steel construction keeps contents hot or cold for hours. This bottle comes with a removable mesh filter.